Instead of turning the heat up, put on another layer. Keeping your thermostat at 68°F is ideal, but each degree below 68° saves 3-5% more energy. Of course, if you’ve caulked your windows and have new weatherstripping around your doors, you won’t feel as many drafts. Also remember to open curtains and blinds to allow the sun to heat your home naturally. If you’re still using old incandescent bulbs, change them out for LED bulbs. Even though the bulbs cost more than the traditional style, they last longer and put out more light with less electrical usage. 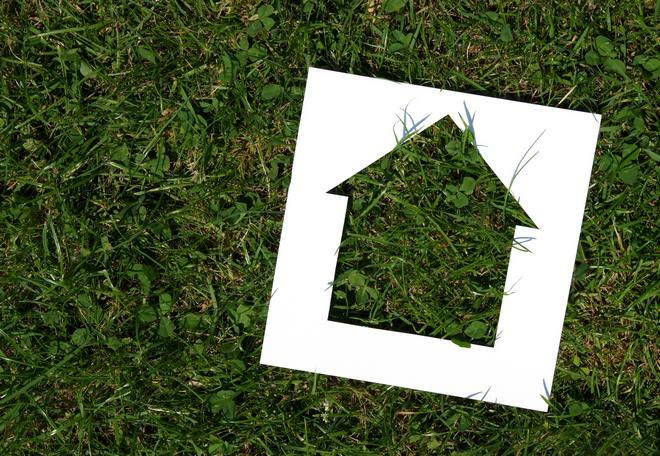 In fact, you can save about $300 per year in energy costs with this change! If it’s time for a new dishwasher or other appliance, look for ENERGY STAR®-rated products. ENERGY STAR dishwashers and washing machines use less water and all ENERGY STAR appliances use less electricity when compared to older models. Many cleaning products contain toxic chemicals that aren’t environmentally friendly. They also have strong smells. Look for cleaning products that are environmentally friendly. The same goes for paint. Look for paint labeled low-VOC or zero VOC, especially if you’re painting indoors. Save a few trees in this way. Most companies with catalogs will gladly remove you from their mailing list. If you still want to know about products and promotions, ask to be added to an email list. If you don’t yet have gutter protection products on your gutters, you’ll need to clean out gutters. Rather than throwing partially decomposed leaves in the trash, start a compost bin. Add the leaves you rake in your yard to the bin and by spring, you’ll have some great fertilizer for your garden. If you realize you don’t want to clean your gutters next year, call a gutter guard installer for an estimate. Collecting water that has run off your roof for watering plants is an easy way to conserve water. All you need is a 55-gallon barrel that’s clean. Purchase a spigot, drill a hole in the barrel toward the bottom and you’re ready to start collecting rainwater and snowmelt. Rain barrels work best after you’ve installed gutter protection products because they keep the water you collect clean. 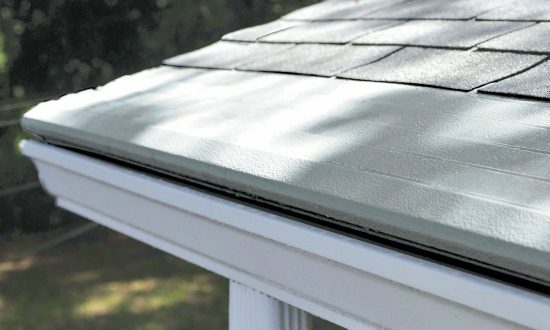 If you don’t have gutter guards on your gutters, call Gutter Helmet at (800) 824-3772 and we’ll connect you to your local gutter guard installer for a free estimate.